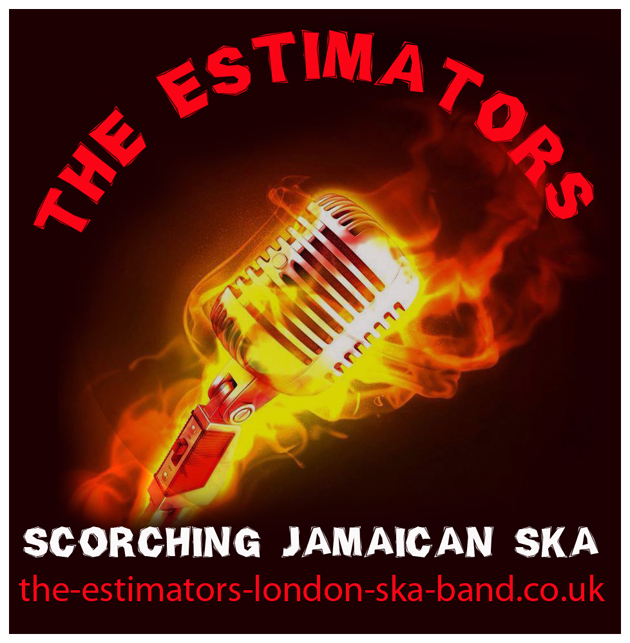 The Estimators are a splendidly vibrant traditional Jamaican ska band hailing out of London, England! These true jamaican ska music roots warriors get nothing less than 'total music respect' with their full respect showing to the music first and foremost. With fabulous grooves, sensational horn section displays and whole overall band brilliances they captivated me completely with their entire Ska music spectrum and I was absolutely skankin' in my ear music modules throughout, 'pick it up' 'pick it up', yeah man! "We love to play pure unadulterated traditional Jamaican Ska. then we really get going: we just love it and you will love it!"